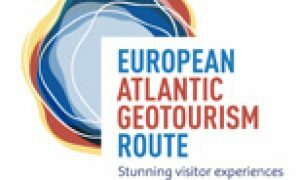 The Burren and Cliffs of Moher UNESCO Global Geopark has been included in a new cultural route launching across Europe next week. 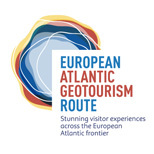 The European Atlantic Geotourism Route celebrates outstanding geological landscapes and has been created to support the development of Geotourism in a number of dramatically stunning landscapes in the European Atlantic Area. The destinations span the Atlantic frontier from Ireland and the UK, to France, Portugal, Spain and over to the Atlantic islands of Lanzarote and the Azores. Local artists Phillip Morrison, Sara Foust, Kay Maahs, Patsy Risks and Mary Fahy will be visiting the centres during this time to draw and paint the landscape while interacting with the public. 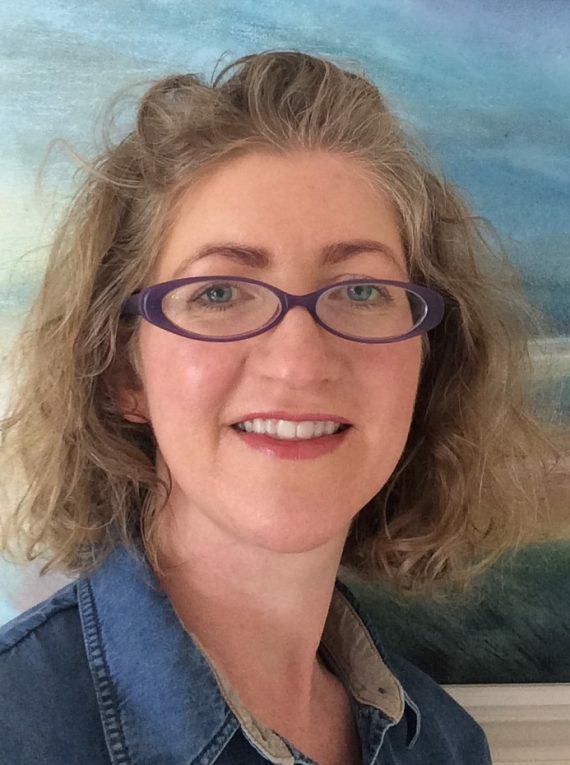 Sara Foust is a professional artist living and working on the west coast of Ireland. Sara trained at Brown University and Rhode Island School of Design in the USA, and with master muralist Susan Cervantes in San Francisco. She exhibits her artwork throughout Ireland and internationally. Her work has been supported by the Arts Council of Ireland and Clare County Council, and commissioned by CREATE, Leader/RRD, Cluid Housing and HSE. Emerging artist Kaye Maahs is a native of Kerry who lives and works in the Burren, County Clare. Kaye’s work is rooted in both the local and the personal. Her practice is defined by daily observations and musings. It is the residue of these moments that informs her work. Phillips work celebrates the culture and landscape of Ireland and is often described as having a musicality to it. Strong colours and movement are key signatures to his unique style of painting, but the artist attempts to push his work in new directions through experimentation to help his art practice evolve. Award-winning Artist Mary Fahy tends to paint outdoors, directly onto canvas, to capture the immediacy of the moment. Her paintings begin with direct observation of her surroundings. Working quickly, in a gestural way, she allows herself to be lead by the process. 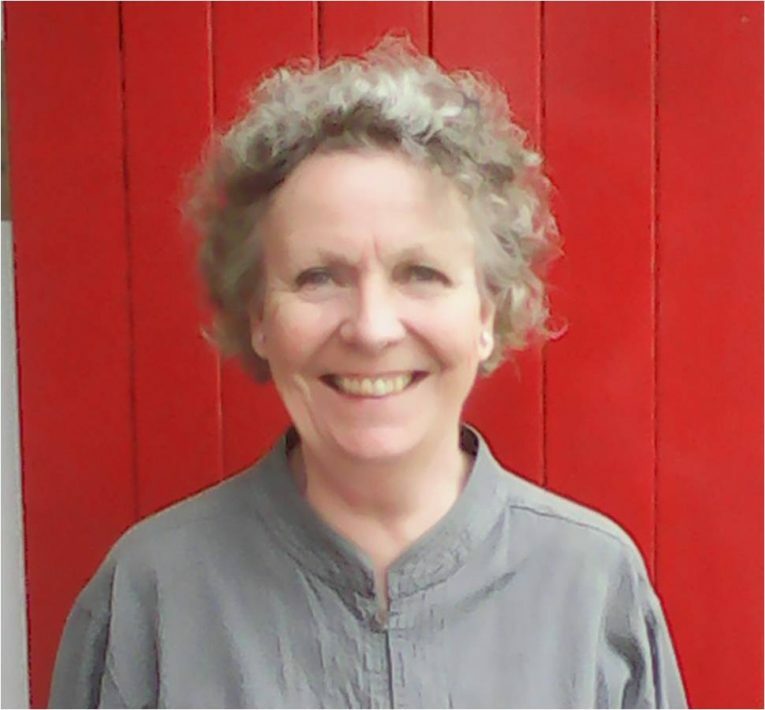 Mary has work in numerous public and private collections both national and international including the Revenue Commissioners, The Boyle Civic Art Collection, Camac Arts Centre in France and in the collection of President Michael D. Higgins. Her work is held in private collections worldwide including Ireland, the UK, Luxembourg, Switzerland, Belgium, Italy, France, Germany, The USA, Australia and The UAE. 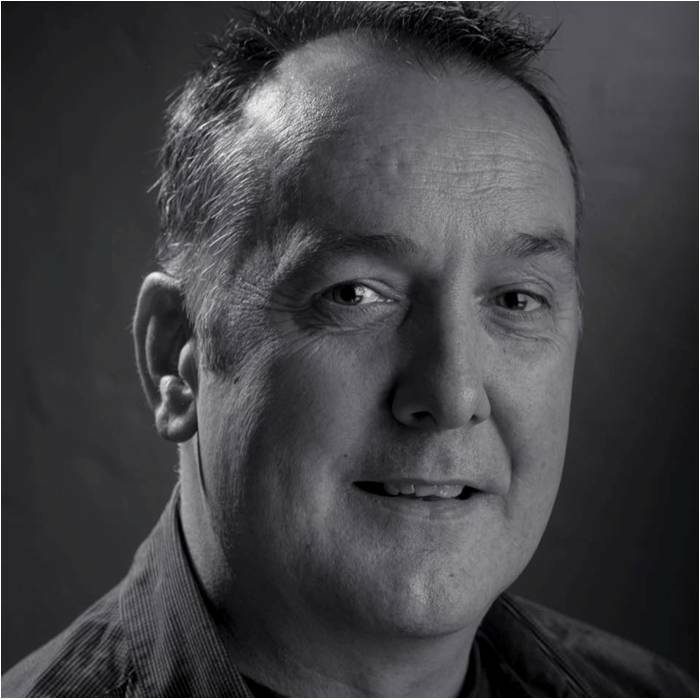 Diarmuid will be at the ekotree studio from 10am-5pm from Tuesday to Saturday. Diarmuid owns and runs Ekotree studio in Doolin it is Ireland’s only knitwear visitor centre & working knitwear studio. The Doolin studio is small and busy – but Diarmuid still try to pack a lot in. The idea for the Doolin studio is to give visitors a thorough insight into the daily workings of a designer-maker knitwear studio. They also have an exhibition tracing the history of the Irish knitwear, the Irish Aran sweater and Irish stitch structures.